Amsterdam: The Melkweg. Summer of 1983. Time regained through the power of photography -- and memory. 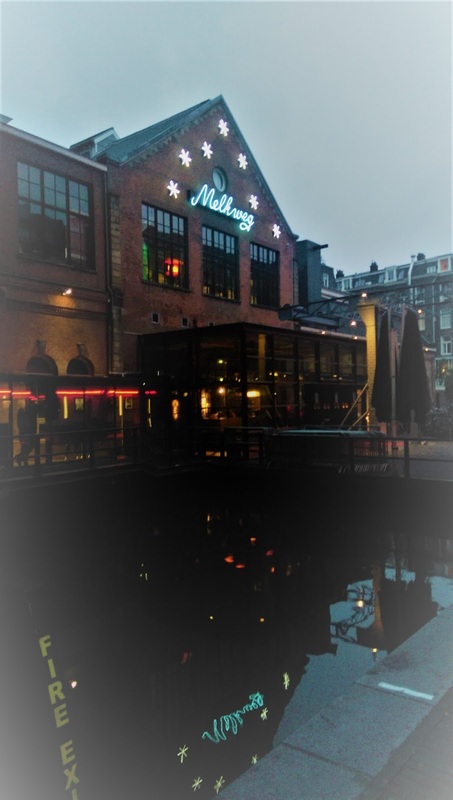 Same frontage, summer of 2017, on a rainy night. 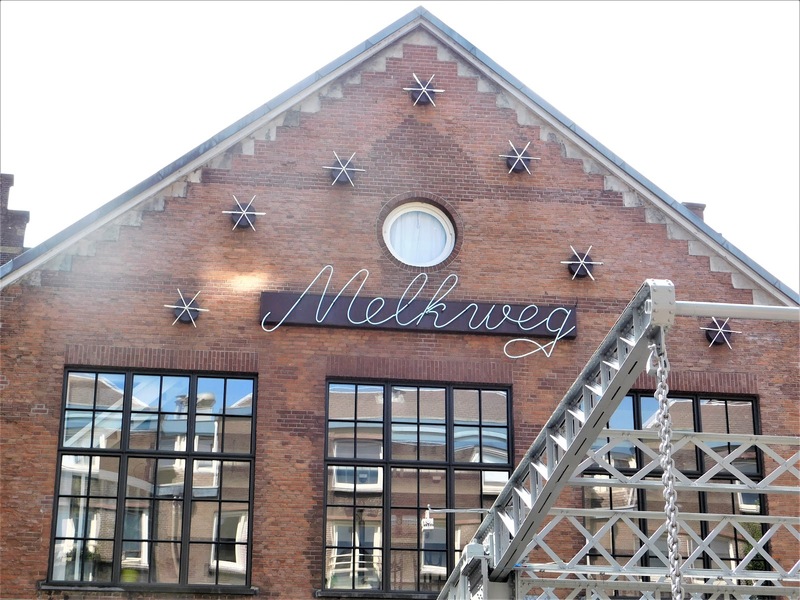 Front of the Melkweg in daylight. Summer 2017. All photos by Erik Donald France. 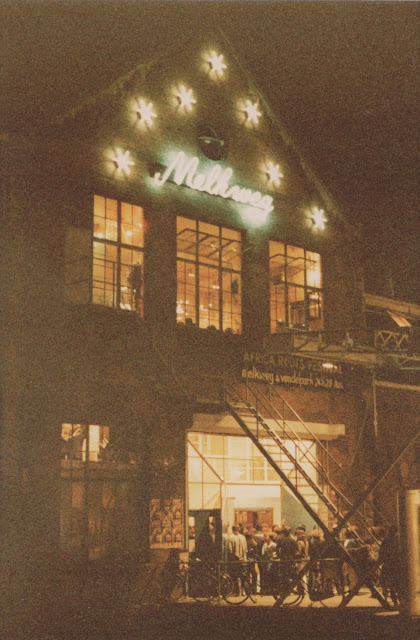 I've written about the Melkweg for years. Here's a post from quite a little while ago. Amsterdam forever! I do not know if I regret never having gotten a passport or not. I do though wonder what some of the places I spent the 1970's are like today though. My guess is mostly commercialized. I guess I should have gotten that passport now that I am anonymous. Haha ~ cheers Walking Man ~ huzzah ~ !